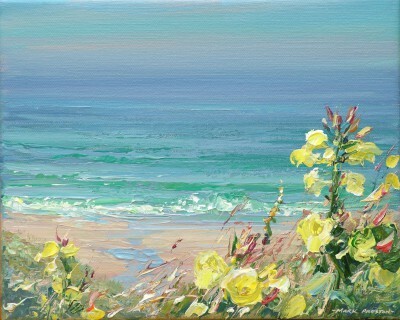 Right now we are waiting for new Mark PRESTON Seascape Art to arrive at the gallery. 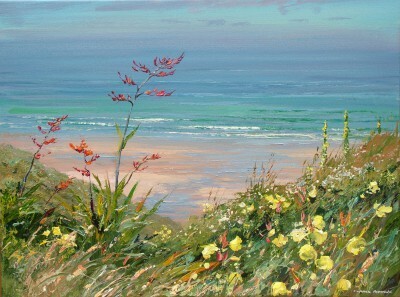 In the meantime, here is a wider selection of the artist's work featured at the Red Rag British Gallery. 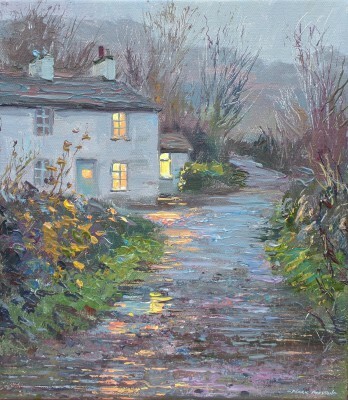 Mark Preston was born in Derby in 1976. 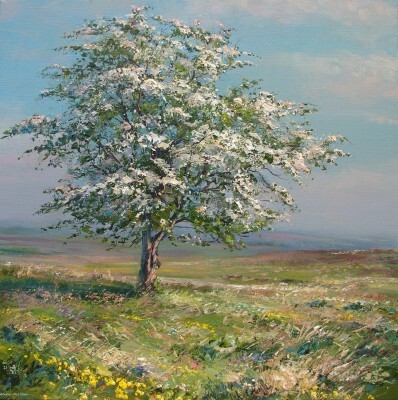 He is the younger member of a well-known artistic family. 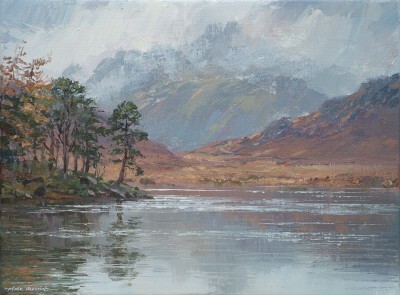 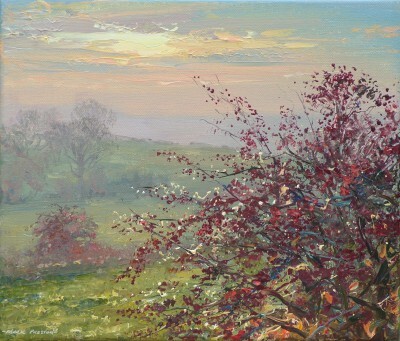 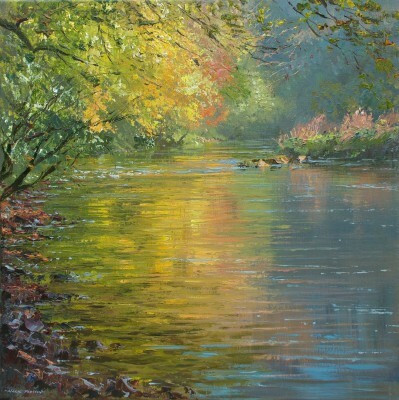 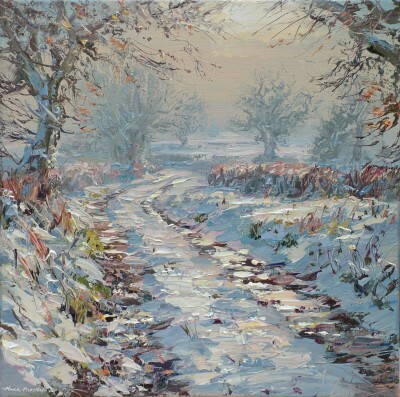 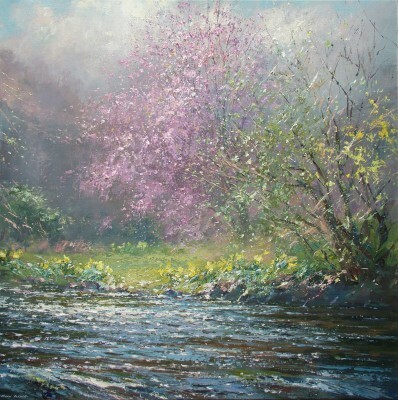 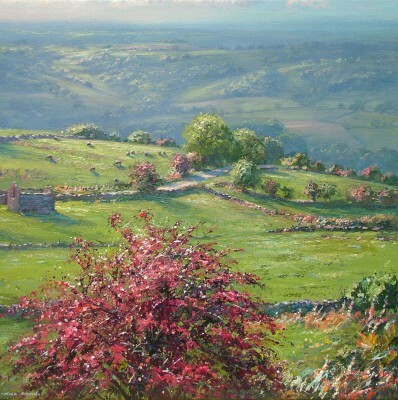 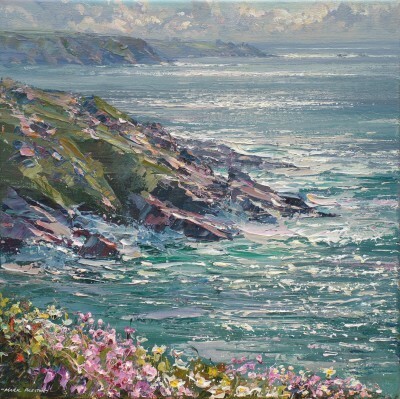 Mark studied illustration at Anglia University in Cambridge, but it was sketching and painting trips with his father, Rex Preston, to the Peak District, Cornwall and Scotland that really inspired him to become a landscape painter. 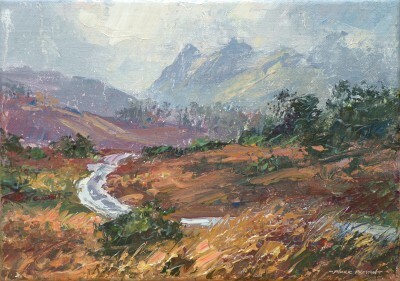 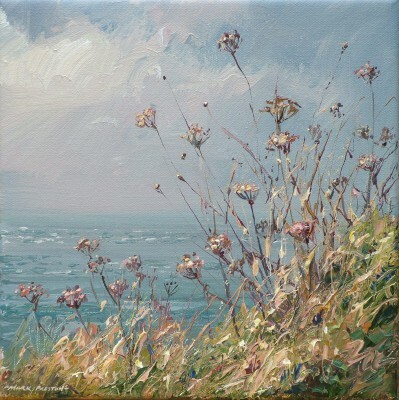 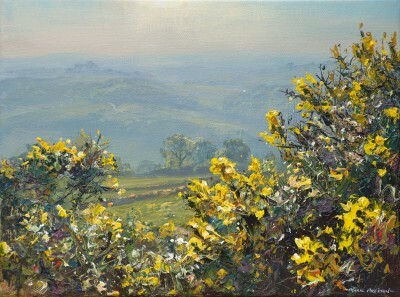 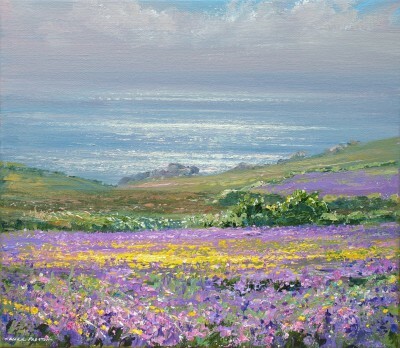 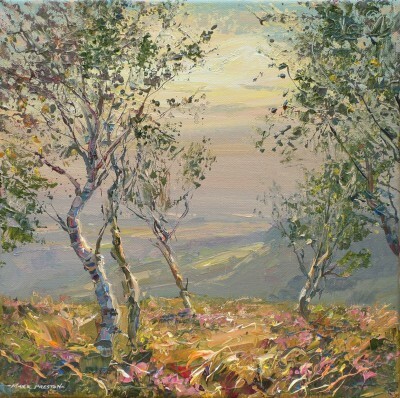 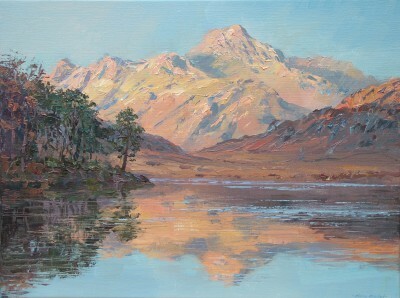 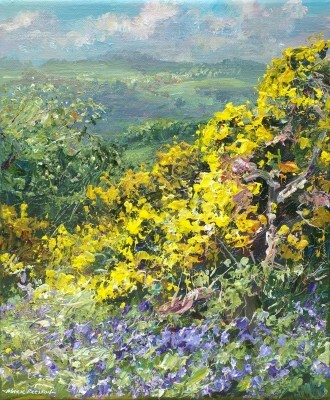 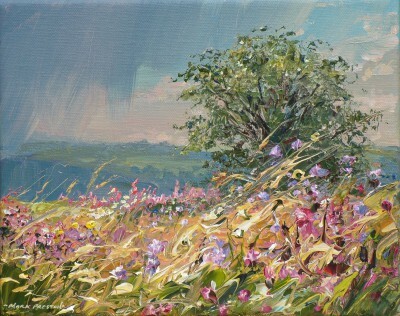 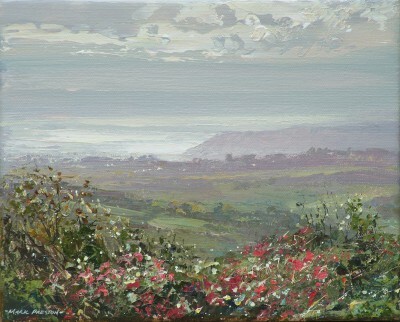 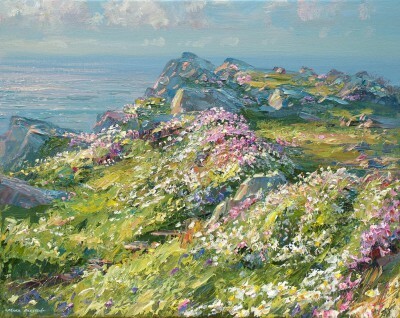 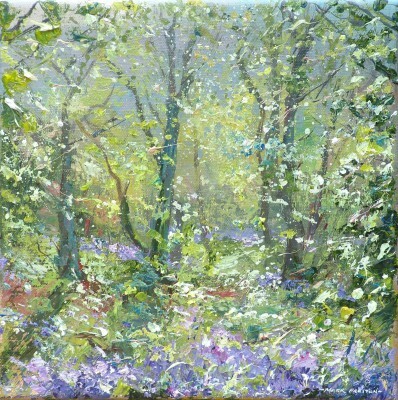 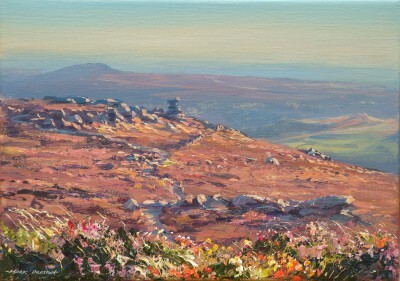 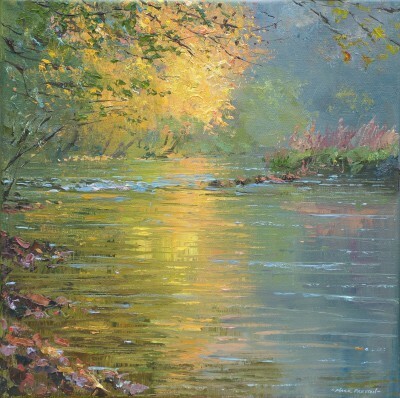 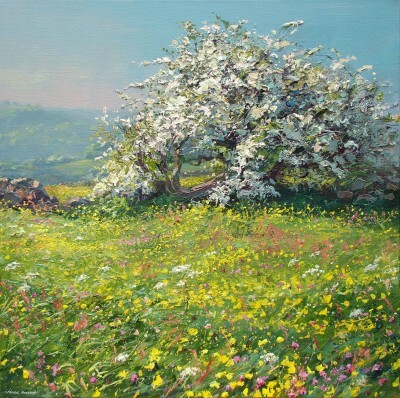 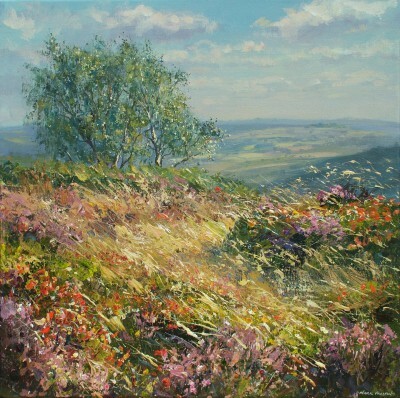 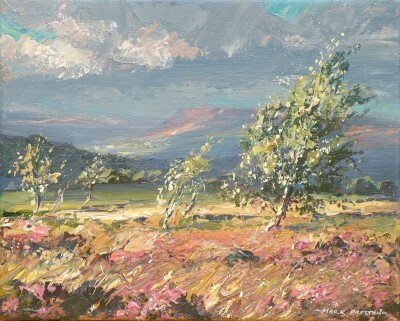 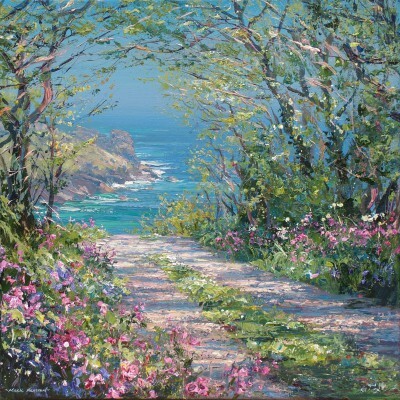 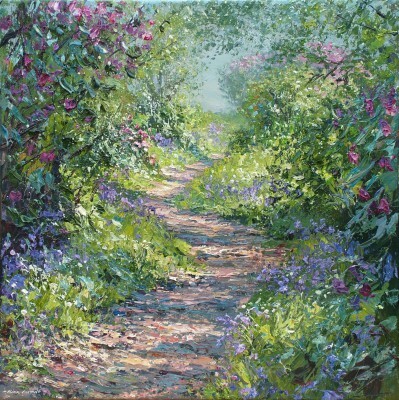 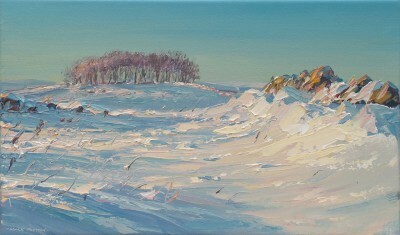 Derbyshire and the Penwith area of Cornwall are the main areas which feature in Mark's paintings. 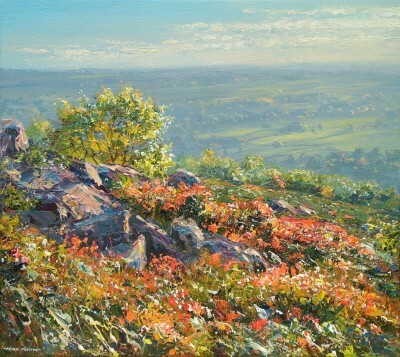 The way that the changing seasons and weather affect these places fascinates him. 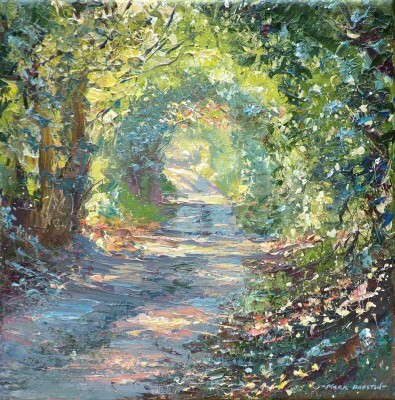 Although interested in discovering new places, Mark often prefers to get to know somewhere intimately, finding the more familiar he gets with an area, the more he sees in it. 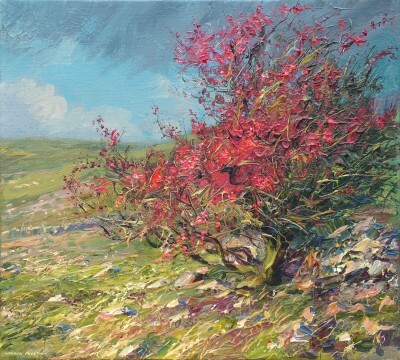 In addition to Red Rag British Art Gallery Mark Preston art work has been exhibited at other leading British Art Galleries. 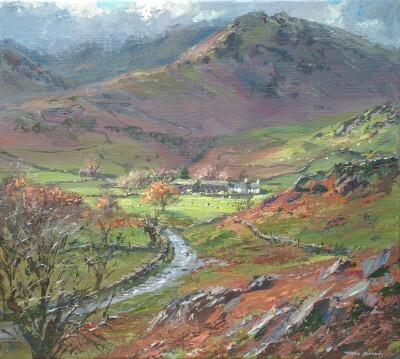 Each painting at Red Rag is sourced from the Mark Preston artist studio and like all Red Rag British art and Contemporary art it can be shipped worldwide. 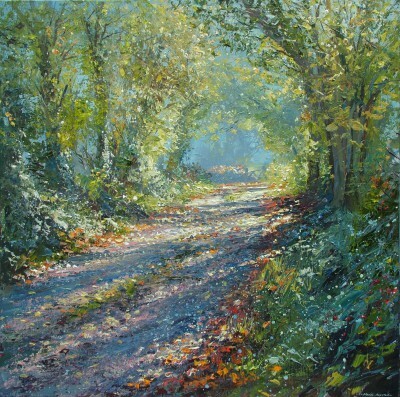 Red Rag Gallery also promotes art prints by Mark Preston. 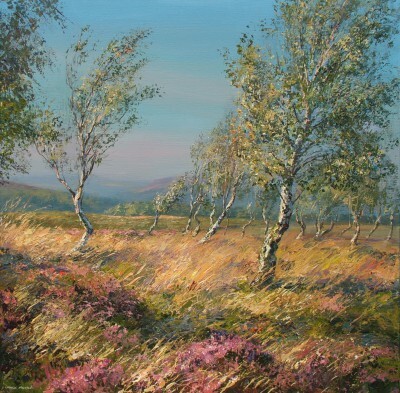 Follow this link to view Limited Edition Prints from British artist Mark Preston.